Yesterday we reported that Hyundai India has decided to Increase its automobile prices in the range of Rs. 5,000 to Rs. 25,000 from January 2015 onwards. 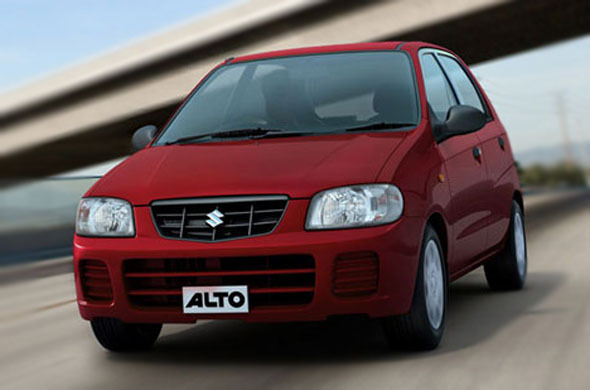 Today we have a fresh news coming in from Maruti Suzuki that even their range of cars would see a hike of 2 to 4 percent 2015 January onwards. Before Maruti Suzuki India announcement of price hike, other auto companies like BMW, Hyundai and Mahindra have announced price hike in their range of Cars. Reason of this hike being “impact of higher input costs” according to Maruti Suzuki Spokesperson. Car companies joining the party of price hike would cause a real worry for customers who have planned to buy cars in the year 2015. Stay tuned for more breaking updates from GaadiKey .